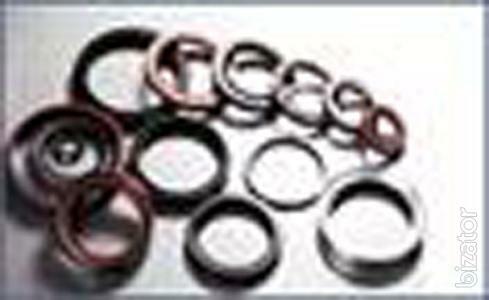 Oil Seal: According to different working conditions, the materials of oil seal are nitrile rubber, polyacrylate rubber, silicone rubber, fluoro carbon rubber, etc. Specification Range: 6 mm (Diameter of Axle) &#215;16 mm (Outer Diameter) &#215;7 mm (Width)~300 mm (Diameter of Axle) &#215;360 mm (Outer Diameter) &#215;25 mm (Width). Chinasealings Group Inc. headquarteres in Hong Kong, and sets up two sole-funded subsidiary companies in Harbin and Shanghai, providing all series of high-quality o-ring, oil seal, wiper scraper seal, support ring, wearing ring, hydraulic seal, mechanical seal, packing seal, gasket seal, etc. According to different qualities and prices, our company divides the products into A, B, C three levels. The products of different cost performances will meet your requirements (on pressure, temperature, speed, medium, etc.) in different working conditions, and save your procurement cost to the maximum. The products sell well in the Middle East, Russia, Ukraine, Kazakhstan, India, Japan, America, Germany and other countries.